The Pawelkop Team | Kathy, Certified Relocation Specialist and E-Pro certified Realtor. We are Tampa natives and have resided in South Tampa all of our lives. 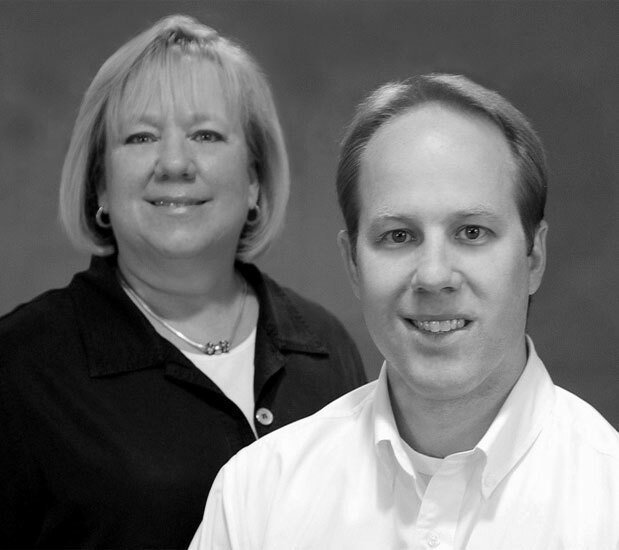 We are a mother/son team with over 3 decades of experience selling Tampa Real Estate. We pride ourselves on a strong work ethic and making sure that we help you through the entire transaction from start to finish. Kathy is a Certified Relocation Specialist and E-Pro certified Realtor. She has been awarded Westchase Realtor of the Year and Realtor of the Century. Nathan is an E-Pro Realtor. Both are members of the National Association of Realtors and Florida Association of Realtors as well as Mid Florida Multiple Listing Services.